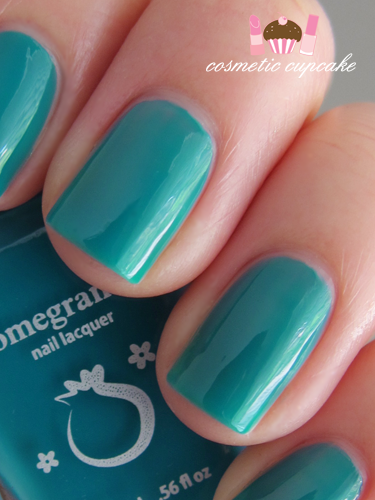 I have never heard about this brand, but I love this color! I'm not familiar with "jelly" polishes, but this looks awesome! I want to try one now! Whoa! Teal & jelly? I may faint!